All things legal including law firms, lawyers, attorneys, the law, and things lawyers do. 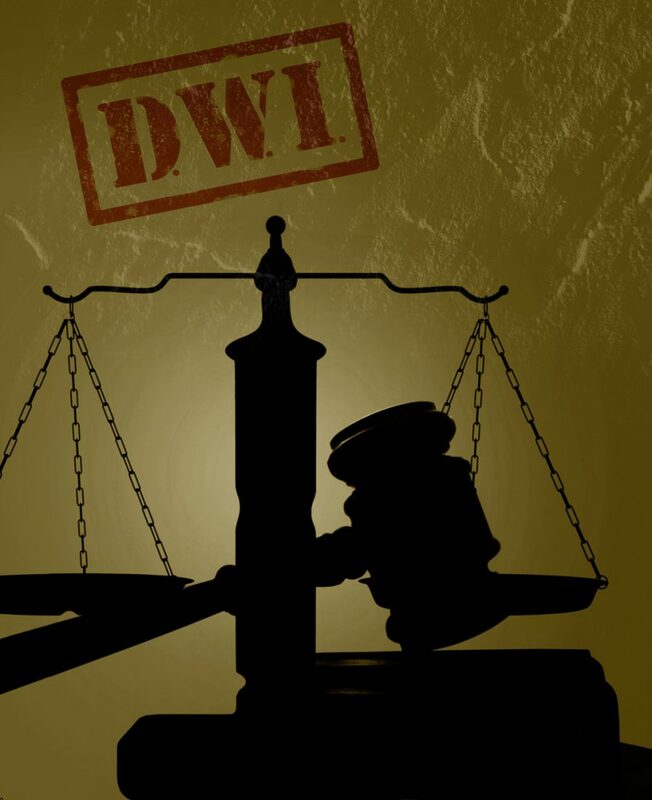 There are numerous things that must be accomplished to becoming a Springfield DWI Attorney. Certain requirements must be met before someone can practice law in Springfield, MO. If you are planning on becoming a Springfield DWI lawyer, there are a few steps that you must follow. The following steps must be accomplished to become a lawyer: (1) obtain a bachelor’s degree; (2) attend law school; (3) study for and pass the state’s bar exam, (4) pay the requisite fees to be licensed before the state and the various courts within the state. United States Military personnel serving in Iraq and Afghanistan between 2003 and 2015 may have been issued faulty dual-ended earplugs during their tours of service. 3M Dual-Ended Combat Arms Earplugs Version 2 (CAEv2), which were standard issue at the time, could have contributed to the development of noise-induced hearing loss (NIHL) and/or tinnitus. In short, the defective dual-ended earplugs failed to protect many of the soldiers who depended on them. At times, companies lose focus on what is most important and begin to be more concerned about what their company looks like instead of worrying about the people they are supposed to serve. Right now the 3M earplug lawsuit is a perfect example of forgetting about the people you are supposed to protect. 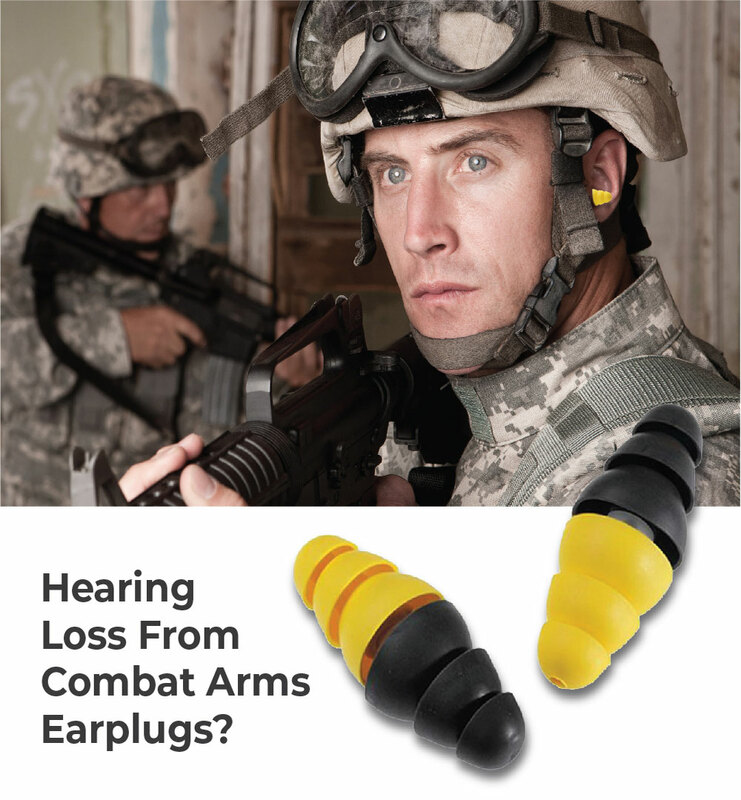 If you are a US military veteran, or active service member who served between the years of 2003 and 2015, were issued 3M Dual-Ended Combat Arms Earplugs Version 2, and suffer from service-connected tinnitus or hearing loss, you may be eligible for financial compensation from the company 3M. 3M bought out the company Aearo Technologies in the early 2000s where the company had already been manufacturing faulty earplugs. The problem with the 3M Dual-Ended Combat Arms Earplugs Version 2, is that the stem connecting the two ends of the earplug was too short. This made it to where either side could not be properly put in all the way. This led to sound being able to travel around the sides of the 3M Dual-Ended Combat Arms Earplugs Version 2 which led to the ability of the high frequencies noises to damage service members ears. 3M was aware of this at the time of manufacturing and manipulated results to make the earplugs appear as properly made for use around loud sound. 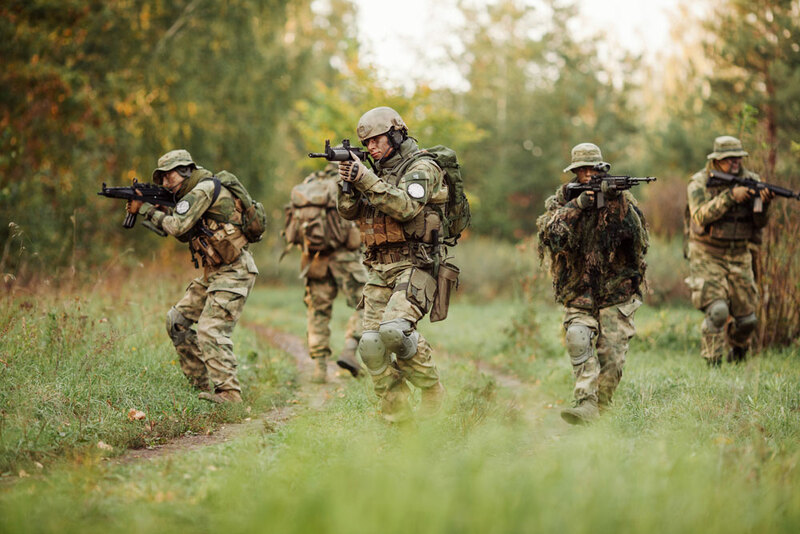 The company 3M continued to sell the 3M Dual-Ended Combat Arms Earplugs Version 2 to the US military knowing that they were defective and did not protect the users from the high volume sounds around them. 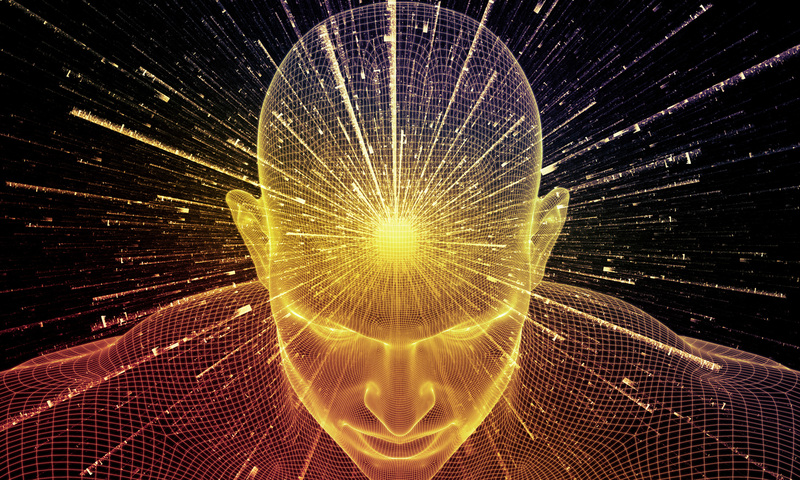 The company 3M purposefully did not disclose this information to the US military or its users. If you are a service member or veteran who served between 2003 to 2015 and believe you may have been affected by being issued 3M Dual-Ended Combat Arms Earplugs Version 2, take action now. Call Phipps Deacon Purnell PLLC to have your case evaluated to be represented for compensation against 3M and find out more information on the 3M combat earplugs suit. 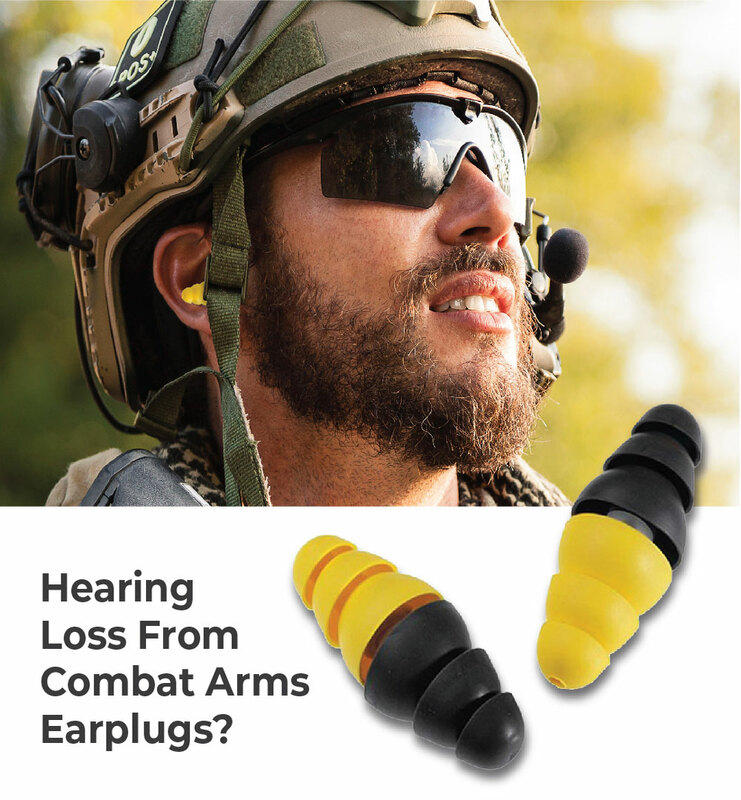 If you are a US military veteran or active service member who served from 2003 to 2015 and were issued 3M Dual-Ended Combat Arms Earplugs Version 2, you may be eligible for financial compensation from the company 3M. The earplugs that were issued, 3M Dual-Ended Combat Arms Earplugs Version 2, have been found to cause hearing loss and tinnitus in the service members who used them. When the 3M Dual-Ended Combat Arms Earplugs Version 2 were being manufactured, they made the stem that was supposed to be connecting the two sides of the earplug too short for what was needed. Since the stem was too short, it made it so that either side of the plug could not be fully inserted properly into the ear. This caused the 3M Dual-Ended Combat Arms Earplugs Version 2 to not work up to standards. Either side of the plug not fitting in the ear properly could have caused high pitch noise to travel the perimeter of the plug and allow damage to the sensitive parts of your inner ear. It also caused the 3M Dual-Ended Combat Arms Earplugs Version 2 to subtly slip out of the ear without the user noticing. This caused a further possibility of damage occurring to the user’s ears. To find out if you are eligible for compensation in this lawsuit, it is very important that you contact the law office of Phipps, Deacon, Purnell, PLLC. At this point in time during this defective earplug hearing loss lawsuit, they are willing to help you in any way that they can. Regardless of where you live in the United States, if you are someone who has been affected by the 3M dual-ended combat arms earplugs version 2, then you may be entitled to compensation. 3M Company concede to the allegations of the defective Dual-Ended Combat Arms Earplugs Version 2 and agree to pay $9.1 million to resolve the accusations. 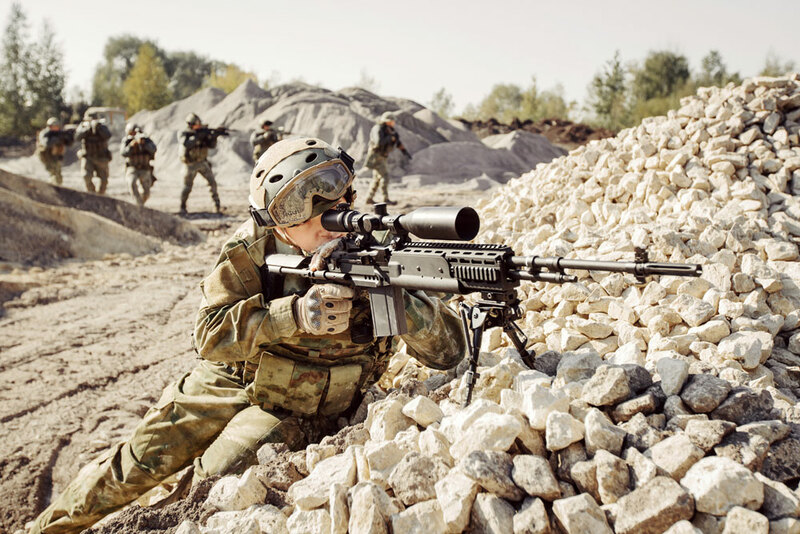 A contractor, known as the 3M Company, has agreed to pay $9.1 million towards the U.S Government to resolve allegations of selling defective Dual-Ended Combat Arms Earplugs Version 2. 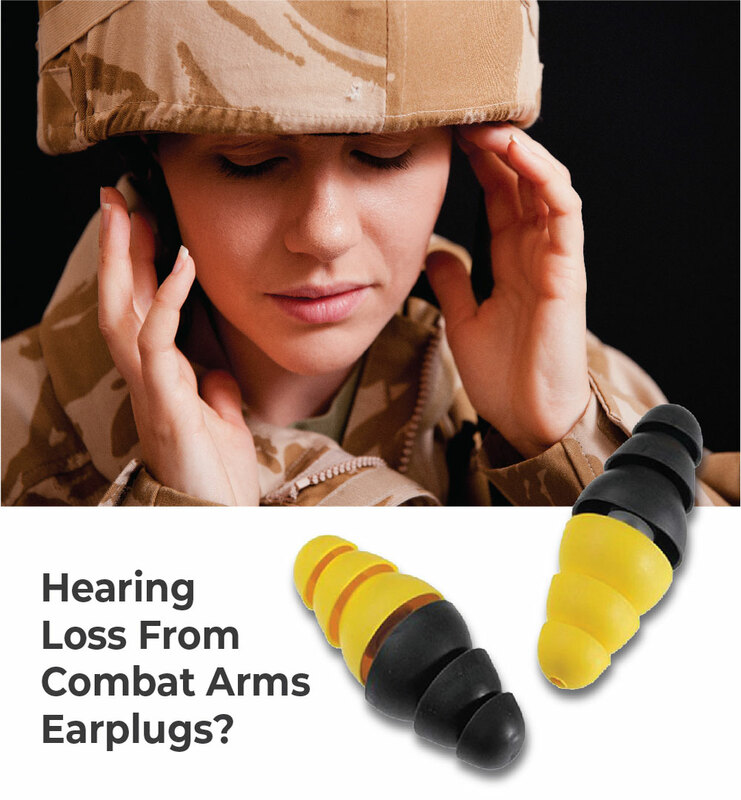 The Dual-Ended Combat Arms Earplugs Version 2 had been distributed to many of the servicemen and women who had been deployed in Iraq and Afghanistan between the time of 2003 and 2015. Many United States servicemen and women who served in Iraq or Afghanistan between 2003 and 2015 were issued defective earplugs. 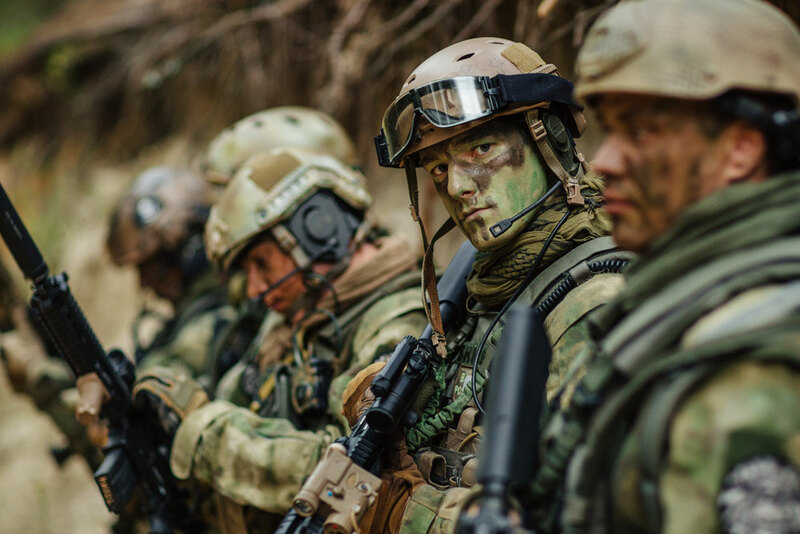 Unfortunately, the defective earplugs — 3M Dual-Ended Combat Arms Earplugs Version 2 (CAEv2) — could have contributed to the development of noise-induced hearing loss (NIHL) and/or tinnitus. Because they were faulty in design, these earplugs failed to protect our brave servicemen and women. Last summer, July 2018, the company 3M settled to pay a $9.1 million dollar claim to the US government over claims that the company sold the Department of Defense a faulty product, the 3M Dual Ended Combat Arms Earplug Version 2. The earplugs were issued to servicemen and women who were deployed to Iraq and Afghanistan between 2003 and 2015. The 3M dual ended combat arms earplug lawsuit was brought against the company 3M under the False Claims Act after a whistleblower came forward with information that 3M knowingly sold the earplugs to the DoD while knowing they were defective and did not provide the hearing protection 3M claimed of their product. 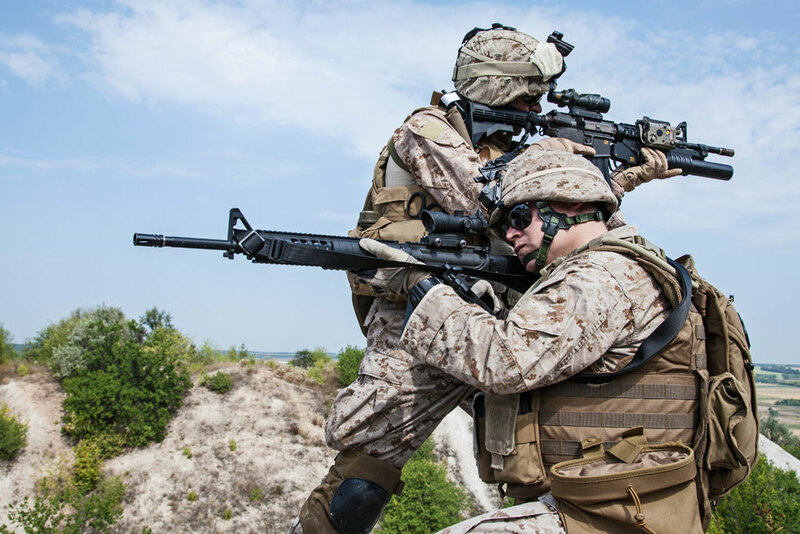 The government won their case, and now service members affected by the use of the dual ended combat arms earplugs can file individual lawsuits against 3M for damages. 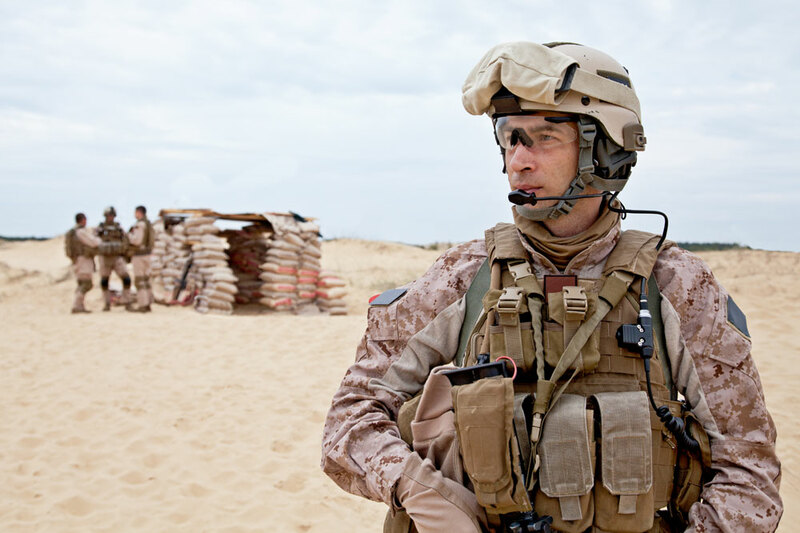 If you served in the military in Iraq or Afghanistan during the years 2003-2015 you should contact the law offices of Phipps, Deacon, Purnell, PLLC to find out if you are eligible for financial compensation. Like most services in life, people usually aren’t willing to prepare your taxes for free. Tax preparation fees are payments you must make to help have your taxes prepared by a professional. 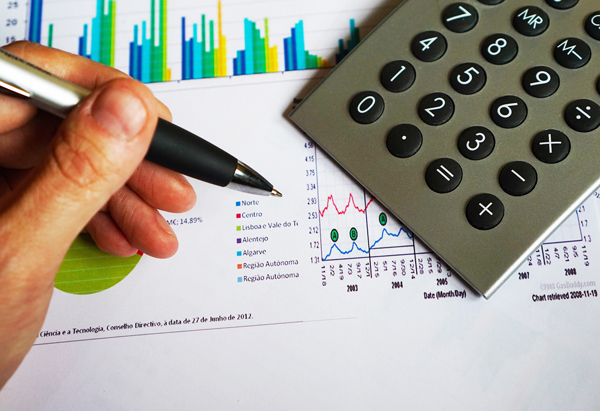 A tax preparation firm can help you get the most out of your taxes by helping you claim as many legitimate tax deductions and tax credits as possible. What Are Tax Preparation Fees? 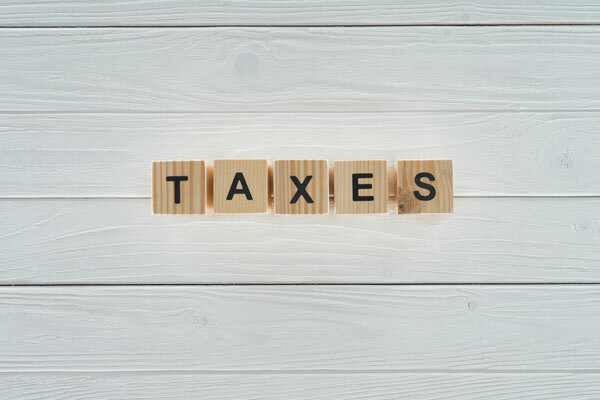 Filing your taxes can be difficult and complicated, especially if you haven’t been planning your personal finances for taxes, and many people miss out on a lot of deductions and credits when attempting to prepare their taxes by themselves.